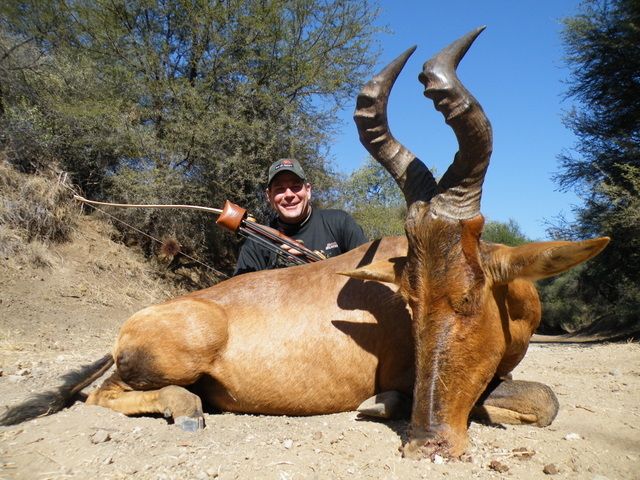 Here are the pics of the animals I got in South Africa in July, 2011. 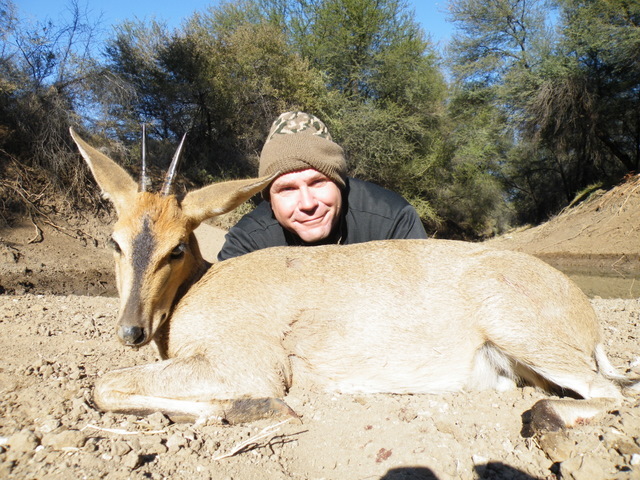 I took a nice Waterbuck, red Hartebeest and a Diuker. 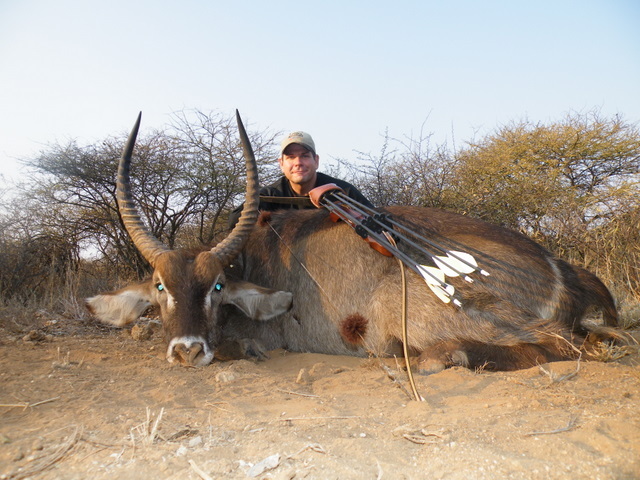 All three were taken with my Bob Sarrels Blueridge takedown longbow, Gold Tip 55/75 arrows, and 150gr German Kinetic Silverflame broadheads.